One of the most popular recipes I’ve shared on the blog has been my Sour Cream Cinnamon Roll Pancakes. Those cinnamon roll pancakes are heavenly and especially popular around the holidays. One of the reasons that recipe is so successful is that the sour cream pancakes are so fluffy and delicious. So, I thought it was about time I shared a blueberry version. 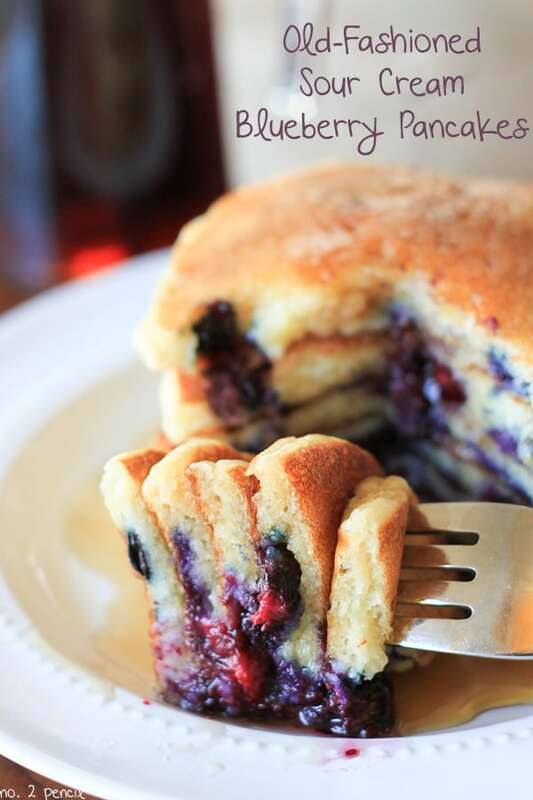 Old-Fashioned Sour Cream Blueberry pancakes are fluffy and buttery – everything a pancake should be! If you’ve never tried a sour cream pancake, you are missing out. 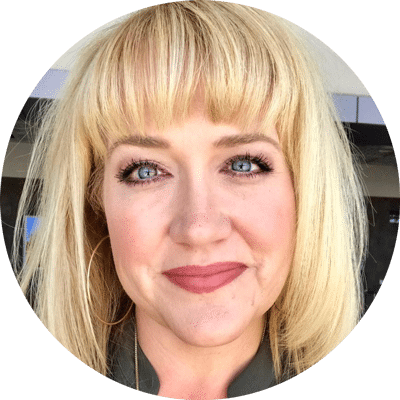 They have the perfect tang of a buttermilk pancake with an amazing tender texture. I also included a photo of how I make blueberry pancakes. 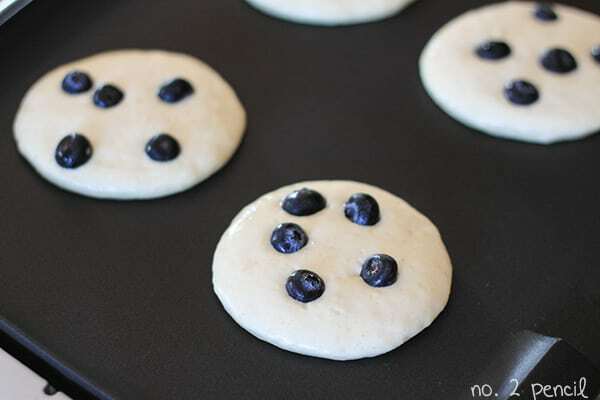 I know some people like to mix the blueberries into the batter, but I love dropping them onto the batter once it’s on the griddle. You can use frozen or fresh blueberries for this method. 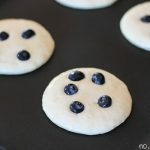 It’s great for spreading the blueberries out, and you don’t have to worry about them getting crushed in the batter and making purple pancakes. Heat griddle to 325 degrees. Combine dry ingredients in a large mixing bowl. Whisk to combine. Add sour cream, milk, butter, and egg. 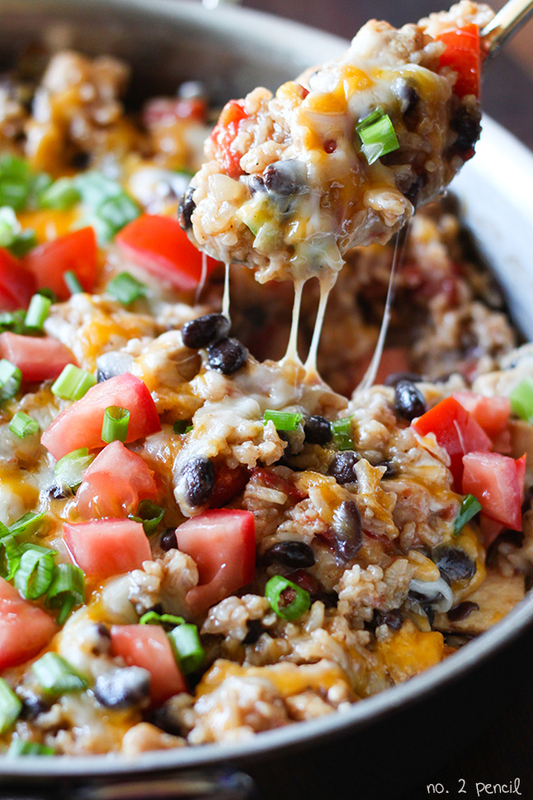 You may need to add more milk depending on consistency of sour cream. Use 1/4 measuring cup to pour batter onto nonstick griddle. Flip once edges are set and bottom is golden brown. This recipe is easy halved to make less pancakes. Use three tablespoons of sugar and divide the rest of the ingredients in half. These Sour Cream Blueberry Pancakes are also perfect with my Maple Glazed Bacon recipe! This is the pancake recipe of my dreams! Just so delicious! Thanks! I just have to tell you that these are the pancakes of my dreams. I make them frequently for my family – with and without blueberries, which are equally heavenly. The tartness of the sour cream keeps the pancakes from becoming too heavy or overly sweet. I fully plan on this being our family pancake recipe for all time! Thank you!